So sweet <3. So sweet <3. 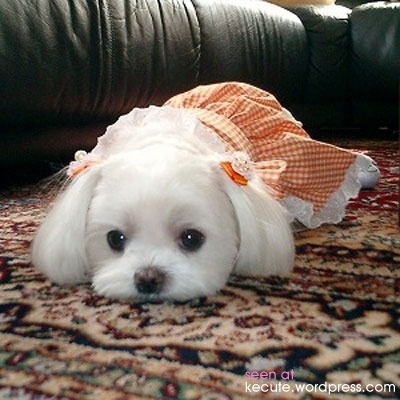 Wallpaper and background images in the tuta club tagged: cute puppy dog image. This tuta photo contains maltese dog, maltese asong teryer, and maltese.